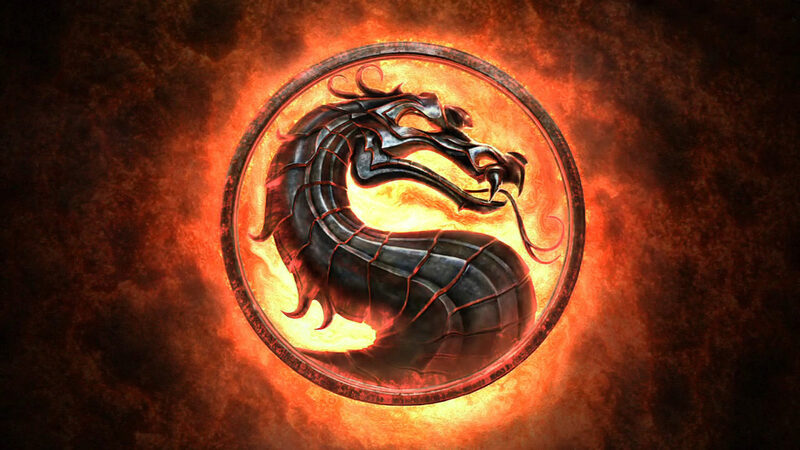 Is a Mortal Kombat 10 announcement just around the korner? 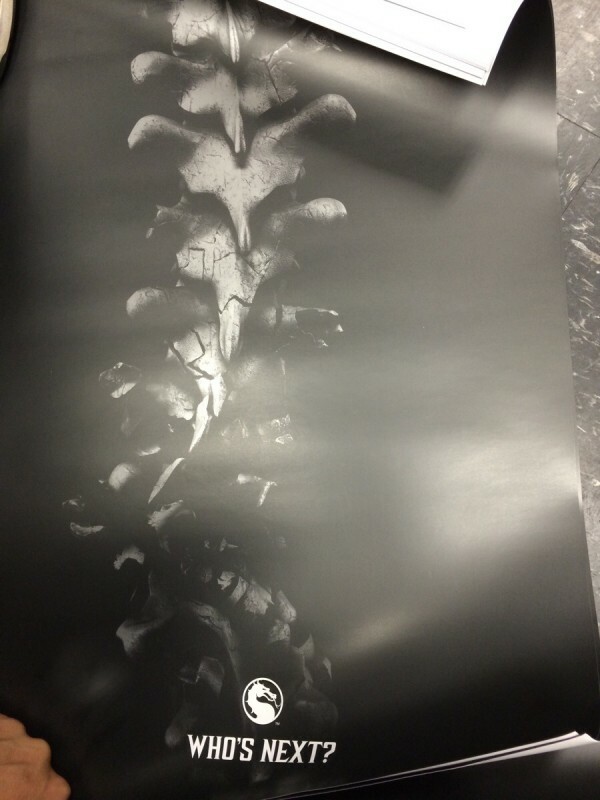 If creator Ed Boon’s cryptic hints and this newly discovered poster are anything to go by, we’ll likely catch wind of a new Mortal Kombat project in development at NetherRealm Studios this June 2. 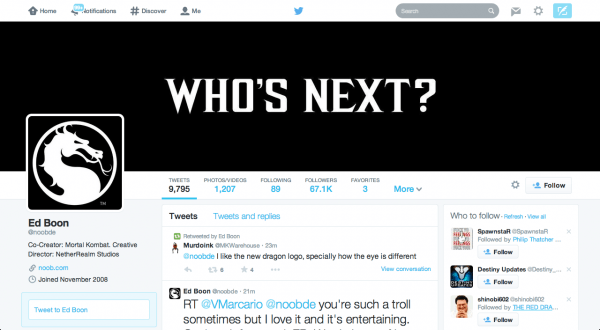 Boon has recently been spotted on social media counting down the days so some sort of June 2 announcement, likely related to Injustice or Mortal Kombat, or Both, according to follow up tweets. In an interview with BG|Callisto during UFGT10, Boon mentioned that he “wouldn’t be surprised if some kind of announcement happened in the next few days.” He also confirmed his presence at E3, though he had nothing to announce at the moment. Exciting times for Mortal Kombat fans. Keep those eyes and ears open!